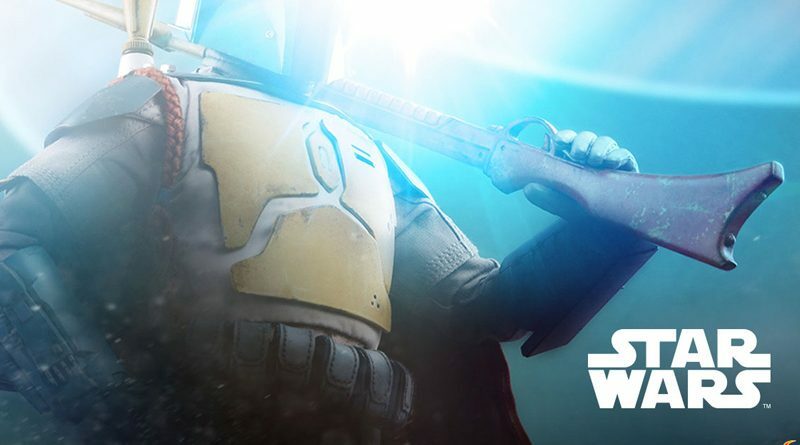 Sideshow Collectibles has posted a teaser photo for a new Hot Toys Animated Boba Fett 1:6 figure that will go on sale Thursday, October 5th. The figure will be shown off at New York Comic Con this week in Sideshow’s booth. You can see the preview page and sign up for a notification when the pre-order goes live.